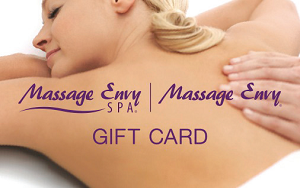 Buy $100 in gift cards and receive a $25 voucher* towards services and products. *May not be used for membership dues or gratuities. Personal trainer Eszti Bazso’s classes improve body strength and aid in weight loss says. No special accoutrements are needed for the class: just a towel, water and some hand weights. 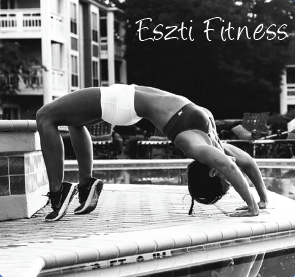 Eszti Fitness classes are fun, different and the place where sport becomes your lifestyle. ESZTI FITTNESS FREE WEDNESDAY CLASS IN SARASOTA! Eszti Fitness is offering Fun Outside Intense Cardio class free every Wednesday at 6:15 p.m. at Fruitville Park, 5151 Richardson Road, in Sarasota. Visit EsztiFitness.com or facebook.com/EsztiFitness for more details! This season, Give the coolest and hottest gift, Give YETI! 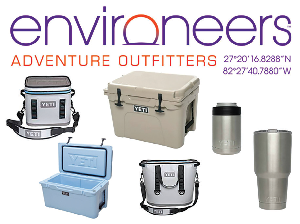 We carry a wide variety of YETI products from YETI Tundra hard sided coolers to Hopper soft sided coolers…..and everything in between….Rambler thermal mugs, the Colster stainless steel koozie, Flip soft sided mini cooler and a large variety of YETI accessories. The holidays are wonderful! But can be really stressful on the body. 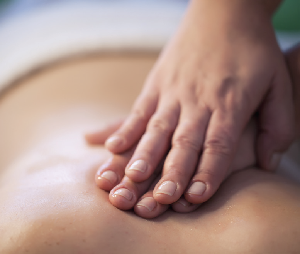 So this holiday season, give the gift of relaxation with Contour Health & Wellness’s therapeutic massages including our popular Deep Tissue Massage. Visit us or we’ll come to you! Young Living Essential Oils are a relaxing gift, too. 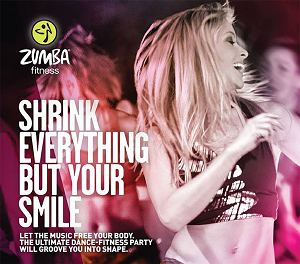 With over 10,000 classes taught, we are the go to place for Zumba in Sarasota! GET OR GIVE A PUNCH CARD AS THE BEST HOLIDAY GIFT THAT KEEPS ON GIVING! Purchase directly off our website ZumbaSarasota.com or by email: Beth@ZumbaSarasota.com. Punch Cards will be mailed to you. 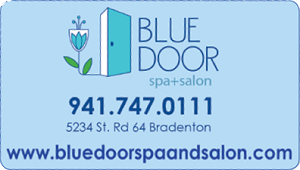 At Blue Door Salon and Spa, we embrace the holidays with treatments that evoke the aromas of the season from Pumpkin Body Treatments and Facials to Chocolate Peppermint Pedicures; you’ll get into the spirit beautifully! for every $100 gift card purchased from Dec. 1-24, another $20 will be added! Our gift to you! This holiday season, unwrap an experience! Our gift cards are perfect for beginners. Everyone will have the time of their lives! They will be exercising and actively improving the health of their minds. 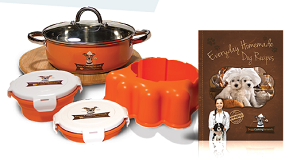 This multipurpose gift shows your loved one that you truly care! Give the gift of THREE private ballroom lessons for only $99! No partner required. Give Health for the Holidays! Give your loved ones a gift of acupuncture and holistic medicine for the holidays! And Ricardo Morales, A.P., Doctor of Oriental services also include Massage, Facial Rejuvenation, Weight Loss, B12 Injections, Lipo Mino Injections, Herbal Medicine, Cupping and Injection Therapy (APIT). Dr. Morales’ therapies are perfect for injury victims. Dr. Morales’ office is located at 1241 Fruitville Road, Sarasota. 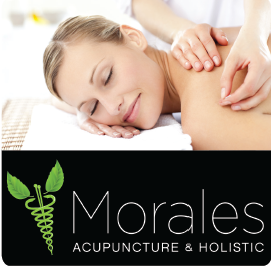 Call 941-266-4735, email MoralesAp@Live.com or visit MoralesAcupuncture.com. 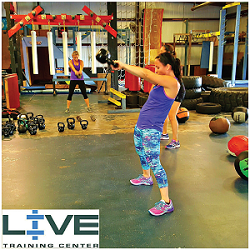 This holiday season, LIVE Training Center would like to help you uncover the healthiest side of you. Have fun, be challenged, and stay motivated on your way to meeting your personal goals with our experienced trainers and high energy group atmosphere. 20% OFF OF UNLIMITED BOOT CAMP. • Offer good through December 31 with advertisement. • Offer cannot be combined with additional promotions. 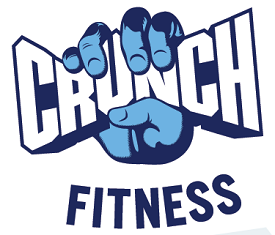 Crunch Fitness makes serious workouts awesomely fun through our innovative group fitness classes, expert personal trainers and state-of-the-art equipment. It’s something you have to see to believe, so bring in this magazine to any of the following locations to redeem a free 1-day VIP guest pass and 1 free class pass! 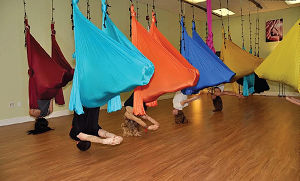 Mystical’s Dance Company has become an SRQ favorite due to our MANY forms of dance that we teach, and our nurturing style for all levels from children beginners, to adult masters! Purchase $50 or more of dance classes and Mystical’s Dance Company will waive the registration fee (regularly $35!). Just mention the fit941 ad. We offer numerous forms of dance to fit any any persons style or needs. Surely we’ve got the perfect style for you! The Starlite Room is a mid century american themed venue. We offer happy hour, discounts with purchase of local theater tickets, and a late night menu. We also have gift certificates for purchase which make the perfect holiday gift for friends and loved ones. Why not give the gift of a great experience this year? 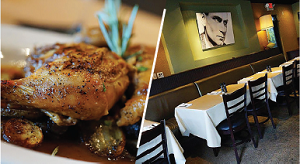 We offer great food, live entertainment, theater performances, and much more. The gift of a memorable experience lasts forever.